dalia glowing from side light. 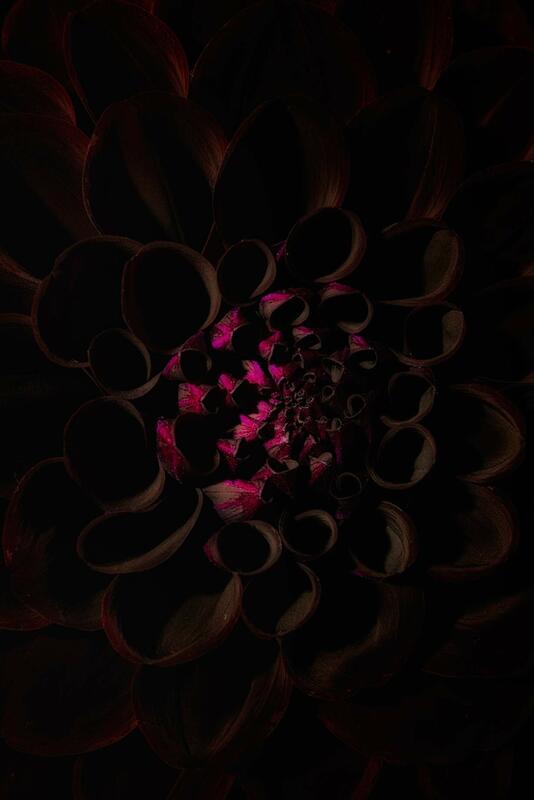 Fine Art photography flower print with a twist. Limited edition digigraphie available.